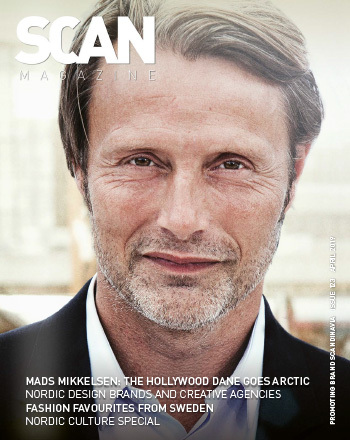 If you have missed the printed version of Scan Magazine, you can read the magazine online by visiting our Magazine section. Content is king! Meet our in-house team of skilled writers, creating world-class content, that forms the backbone of our client strategies. Scan Group is constantly on the lookout for new talent. To apply or to make an enquiry on jobs currently available please contact us.